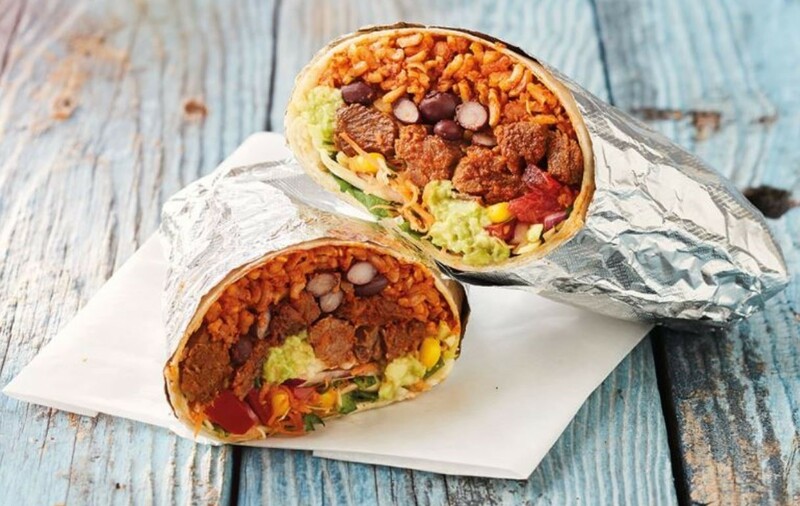 Visit Mi Casa Burritos in Manchester Airport Terminal 1 for a menu inspired by traditional Mexican street food and packed with a range of burritos and salads. 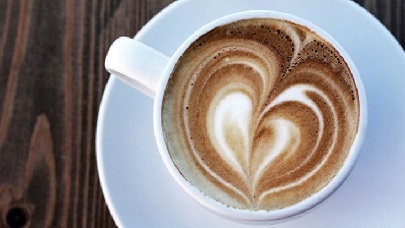 Why visit Mi Casa Burritos? 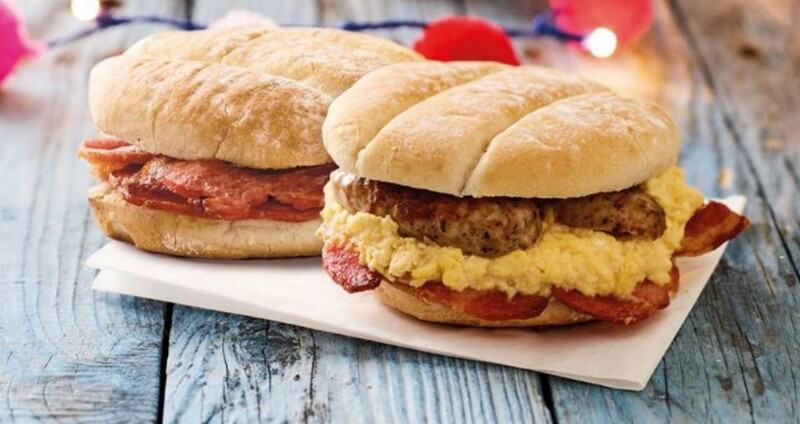 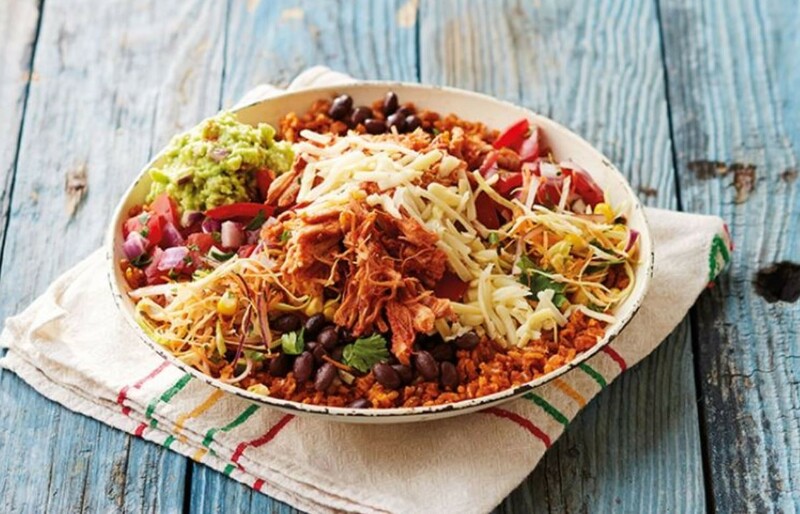 Situated in Manchester Airport Terminal 1, Mi Casa Burritos is a no-nonsense foodies' delight. 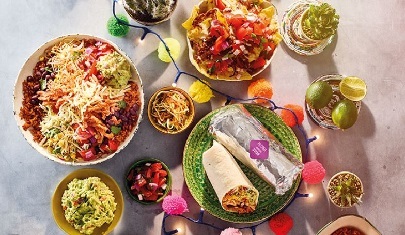 Inspired by traditional Mexican street food - famously known for the use of fresh ingredients, intense flavours and vibrant colours - the menu is packed with a range of exciting burritos, salads and nacho choices, including chicken, beef, pork or chargrilled vegetables.